(OG/DAT) (Antwerp and Brussels) 1967 - 2002. Photos. Framable Color Prints and Posters. Digital Sharp Images. Aviation Gifts. Slide Shows. 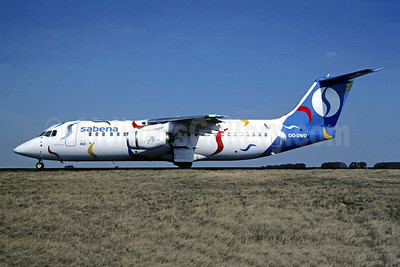 Sabena-Delta Air Transport (DAT) Avro (BAe) RJ85 OO-DJL (msn E2273) CDG (Christian Volpati). Image: 946208. 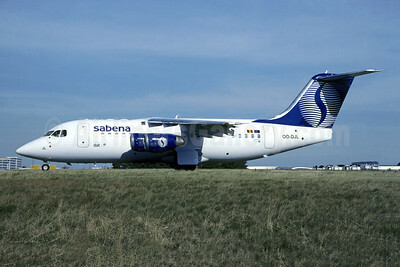 Sabena-Delta Air Transport (DAT) Avro (BAe) RJ85 OO-DJO (msn E2279) STR (Christian Volpati Collection). Image: 946209. 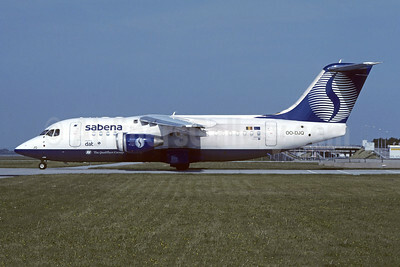 Sabena-Delta Air Transport (DAT) Avro (BAe) RJ85 OO-DJQ (msn E2289) MUC (Christian Volpati Collection). Image: 946210. 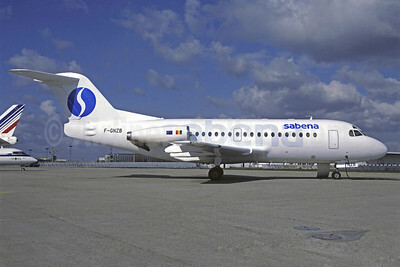 Sabena-Delta Air Transport (DAT) Avro (BAe) RJ100 OO-DWD (msn E3324) CDG (Christian Volpati). Image: 946211. 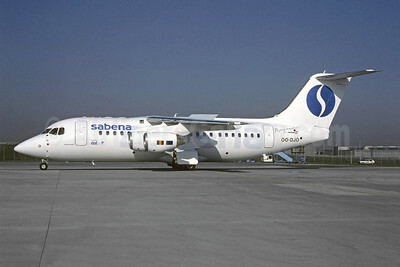 Sabena-Delta Air Transport (DAT) Fokker F.28 Mk. 1000 F-GNZB (msn 11073) ORY (Christian Volpati). Image: 903003. 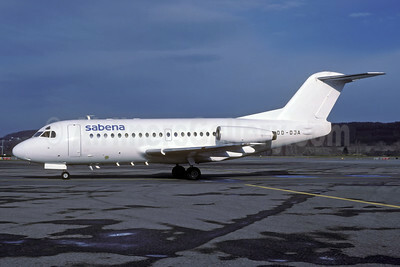 Sabena-Delta Air Transport Fokker F.28 Mk. 3000 OO-DJA (msn 11163) ZRH (Rolf Wallner). Image: 935404.